Stress Away™ is the first product to contain the unique stress-relieving combination of Lime and Cedarwood, YLTG essential oils. With an aroma that is the perfect blend of tropical and citrus, Stress Away is uniquely relaxing and comforting. This natural solution was created to combat normal stresses that creep into everyday life, making it the perfect addition to your purse, car, or office. 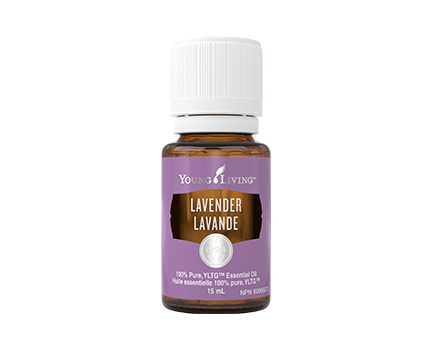 This soothing fragrance also includes lavender to reduce mental rigidity and restore equilibrium. Featuring powerful plant constituents, such as the cedrol found in Cedarwood, Stress Away can help induce relaxation and reduce occasional nervous tension. All of these ingredients are expertly blended with the exotic scent of Ocotea, Young Living’s exclusive Ecuador single. 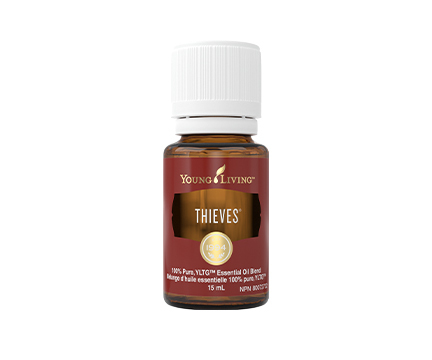 Ease your day and use this exclusive oil to combat irritation and exhaustion throughout the day or to unwind before bed. Diffuse a few drops of Stress Away and Peppermint essential oils to unwind and uplift after a stressful day. Combine Stress Away and Lavender essential oils and diffuse before bed to promote a relaxing and restful evening. Treat yourself to a soothing soak when you combine Stress Away, Epsom salts, and a warm bath. Use your favourite essential oil usage technique with Stress Away and give yourself a 10-minute “time out” to wind down and refocus. Add a few drops to Lime Essential Oil while diffusing to enhance the presence of the Lime aroma already found in this wonderfully relaxing blend. Diffuse Stress Away in your home after a long day for a fresh, soothing aroma that helps promote feelings of relaxation. Add a few drops to a cotton ball and place it in the vent of your car to create a calming environment during a long drive or rush-hour traffic. Turn your home into a vanilla-scented oasis of peace, away from the bustle of the world outside. Fill your work space with a sweet, calming aroma that will encourage you to breathe deeply and relax. 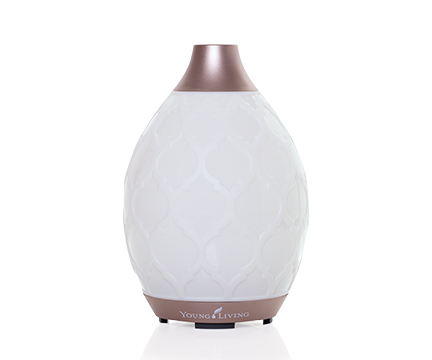 Surround your children with a peaceful aroma to help them settle down for a restful evening. Accompany your car or airplane travels with a peaceful, tropical aroma as you prepare for your next great adventure. Wrap your bedroom in comfort and calm as you prepare for your nighttime routine. Encourage deep, serene thought in your classroom or study space. A tropical blend of Lime, Vanilla, Copaiba, and more, Stress Away’s sweet citrus scent helps you step away from the many tasks that fill your day to momentarily unwind and relax in a personal oasis. Adults: 1-6 drop(s), 1-3 times per day. Apply 1-6 drops of undiluted essential oil to a handkerchief/tissue and inhale occasionally. Not for oral use. Avoid contact with eyes and mucous membranes; if this happens, rinse thoroughly with vegetable oil. Contraindications: If you are pregnant or breastfeeding, or have broken, irritated, or sensitive skin, do not use this product.Known Adverse Reactions: If you experience nausea, dizziness, headache or an allergic reaction, discontinue use. Stress Away brings aromas from around the world to create an on-the-go getaway just for you. It includes botanicals with influence that spans the globe, including Copaiba, which has been used since the 16th century in Brazil; Lavender, a staple in the Provence region of France; and Cedarwood, which can be found in Morocco and the United States. With these essential oils and the addition of Lime and Vanilla, Stress Away was specially formulated by Founder D. Gary Young to calm the mind and help you take on life’s challenges with its soothing aroma.